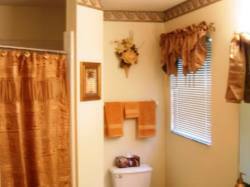 ** $69.95/NIGHT PLUS (low season)$74.95/night(peak season)$27.50 CLEANING FEE. FREE HIGH SPEED INTERNET. 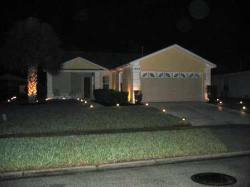 There is just something about our Magic Orlando Vacation Rental Home that just cannot be defined as something simple. Our home is close to the greatest celebration on Earth: Walt Disney World, Universal Studios, Magic Kingdom - the list goes on. 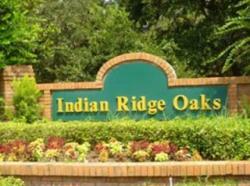 Our rental home is private, peaceful and located in Indian Ridge Oaks between Historic Celebration and Fabulous Reunion in Kissimmee FL. Consider our home, "your home away from home". Visit our Website www.magicorlandorental.com for impressive details.